Inside Sales Enablement Software Don't just store data and report on it - drive productivity with VanillaSoft's web based on-demand sales platform, created by Inside Sales experts for Insides Sales teams. 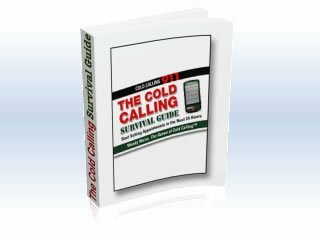 The award winning Best-in-Class feature set includes next best call logic, auto dialing, on-board intelligent messaging, integrated e-mail, real-time lead distribution, live dashboard and call recording for training. Typical users realize a production increase of 30 to 100% over traditional CRM creating an easy to justify ROI. VanillaSoft dials over existing phone systems or VOIP meaning no new or high fees for telecom. VanillaSoft is based in Plano, Texas, where it has served a global client base since 2005. VanillaSoft, a leading sales engagement technology company, tops SalesLoft and Outreach in 16 of 20 customer metrics in G2 Crowd comparison rankings. Why It’s Important: Revenue is the crucial measurement of marketing and sales activities, nothing else ultimately matters and this report from Heinz Marketing on Marketing Performance Management Research is the guide to company revenue growth. Why Nudge.ai? Reach out to the decision makers at VanillaSoft with a personalized email - let them know that you found their recent news mention interesting. Nudge.ai’s relationship intelligence platform can help you find the right executive to reach out to at VanillaSoft, such as David Hood, President &Amp; CEO, or Scott Amerson, Vice President of Sales. Then get in touch and start a conversation. Executives can be difficult to reach, but every company has connectors who bring together people and ideas. At VanillaSoft, people like Genie Parker, and David Hood are likely connectors. Uh, oh... @ohpinion8ted is at the BIG BOYS table now...hanging with @saleshack at #LS2019 . When VanillaSoft is mentioned in the news, Nudge.ai often sees topics like Marketing, and CMO. If your conversation focuses on these topics, you’ll probably get VanillaSoft’s attention. 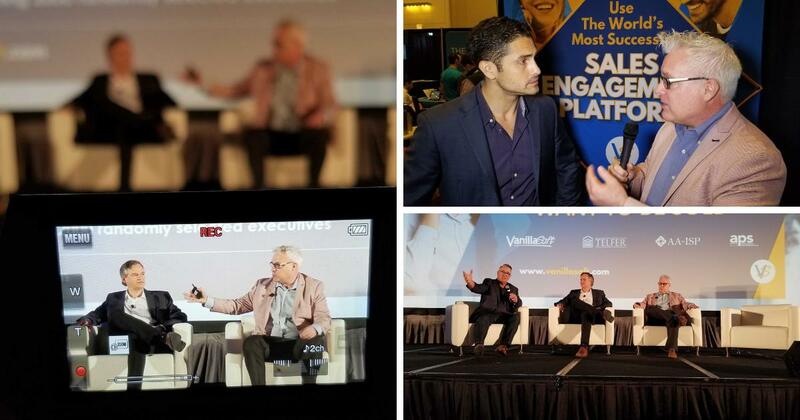 When VanillaSoft is mentioned in the news, companies such as Hubspot, Demandgen International, Inc., and Insidesales.com are often also mentioned. These companies can serve as customer examples. Employees who are often in the news are usually open to starting conversations or exploring ideas. Nudge.ai's sales AI saw Genie Parker, David Hood, and Scott Amerson from VanillaSoft recently mentioned in the news. We’ve all read about the horror stories of failed implementations. Sometimes it’s obviously the vendor or consultant’s fault. However, failure can often be traced back to inadequate planning for change. 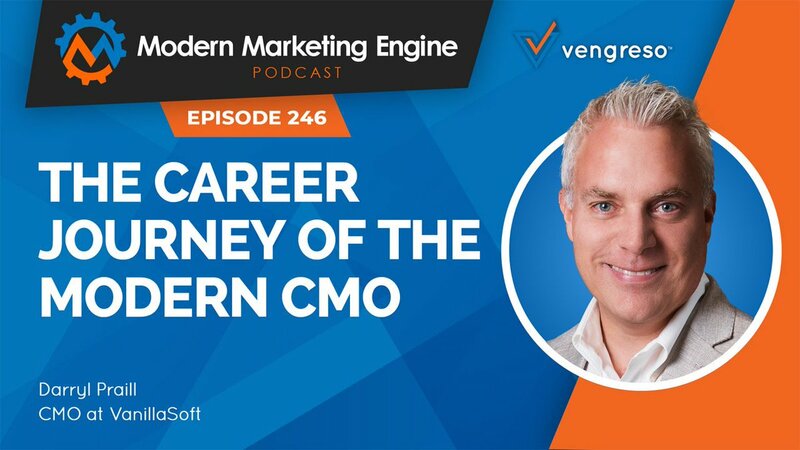 The modern CMO is a fairly new position, but one that is growing in influence every year. Join Bernie and his guest Darryl Praill to hear the path ahead. Who in your network can introduce you to VanillaSoft? Nudge.ai finds the best pathway to reach contacts at this company.